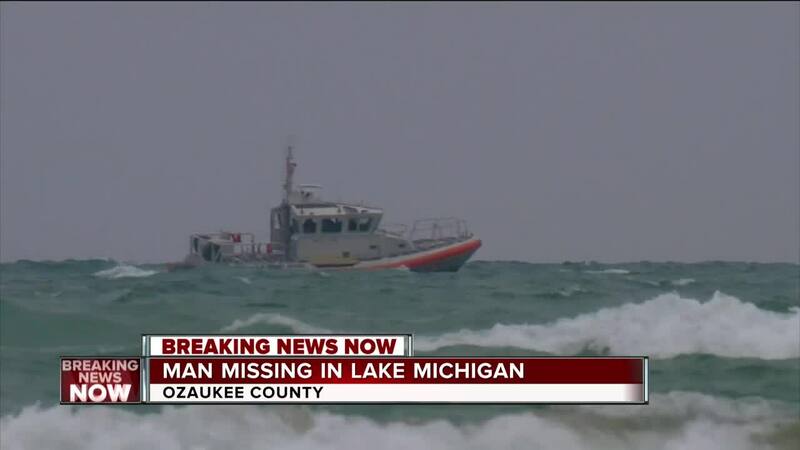 A man is missing in Lake Michigan after going for a swim in Ozaukee County. 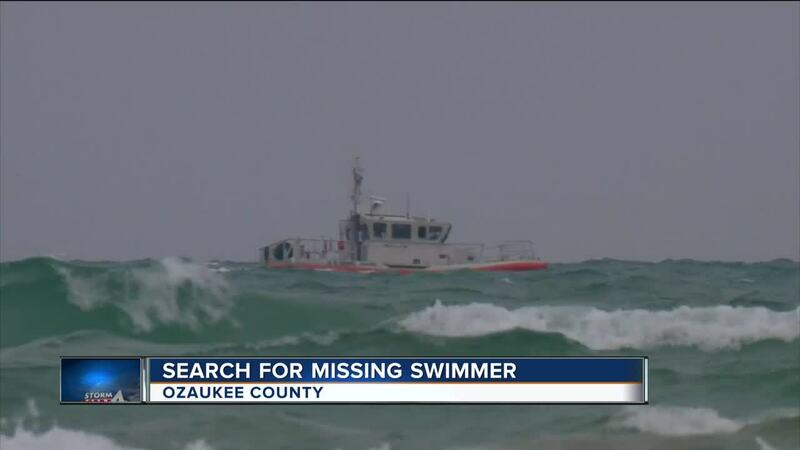 The Ozaukee County Sheriff says a white male in his 30s wearing blue and orange trunks is still missing after other swimmers were rescued in the area. The sheriff says five friends from the Milwaukee area were camping in Harrington Beach State Park and went for a swim. It’s unclear if they went swimming before or after warnings were issued for lake conditions. A woman was resuscitated after being pulled from the water and was hospitalized. The other three campers were unharmed. If anyone has information regarding the missing swimmer you are asked to contact the Ozaukee County Sheriff’s Office at 262-284-7172.